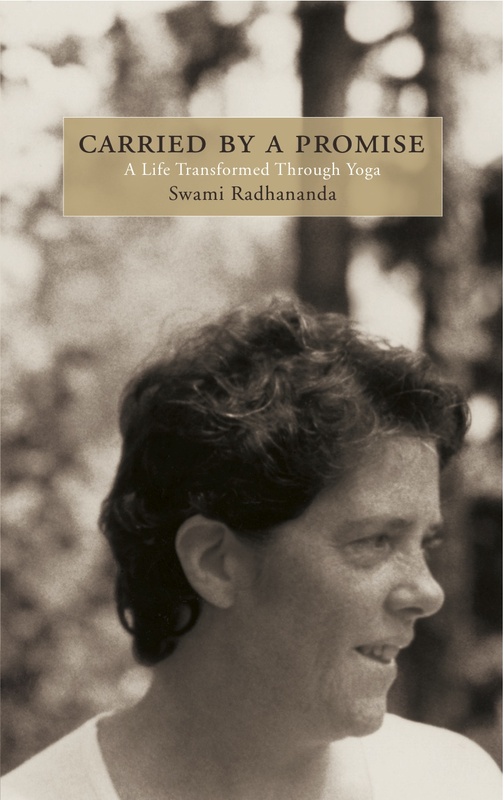 James Ward reflects on beginning as a Radha Yoga teacher in England. This November, Sarah Keenan arrived at the Ashram as a participant of the Young Adult Program and to practice Karma Yoga. Like many young people coming to the Ashram, she wanted to know more about the teachings and what they could offer her. She shares with us her journey into the depths of her personal experience during the 7 Days of Yoga Workshop, and the pearls of wisdom that emerged. This is the promise of the teachings when we commit ourselves to the journey. Kuan Yin the Bodisattva of Compassion in the form of a goddess stands in the heart of the atrium of Mandala House at Yasodhara Ashram. Many an aspirant has been touched by her presence, regal, ready to serve those who come close. In China, Kuan Yin is usually shown in a white flowing robe, in Her right hand is a water jar containing pure water and the left holds a willow branch. Her crown usually depicts the image of Amitabha Buddha, Kuan Yin’s spiritual teacher before she became a Bodhisattva. Swami Jyotihananda shares her reflections on the restoration of Kuan Yin from her oxidized form to her former golden glory, reflecting on her own polishing.